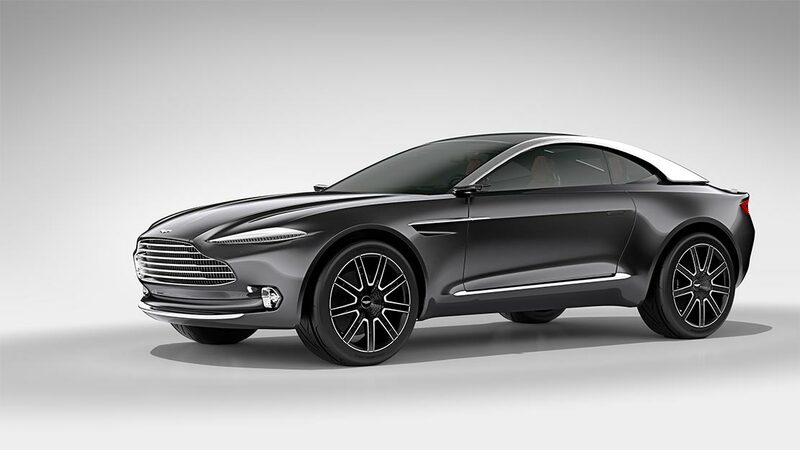 Aston Martin has announced that its first SUV based on the DBX concept will start its production in late 2019, following the completion of its new car assembly plant at St Athan, in South Wales. The company’s board of directors recently had their first meeting at the new facility, which includes three converted former-Ministry of Defence hangars. The development of the facility has already begun and it is set to be complete before the SUV starts production in late 2019. The new plant will create 750 new jobs for the company, with 150 of those already being hired. 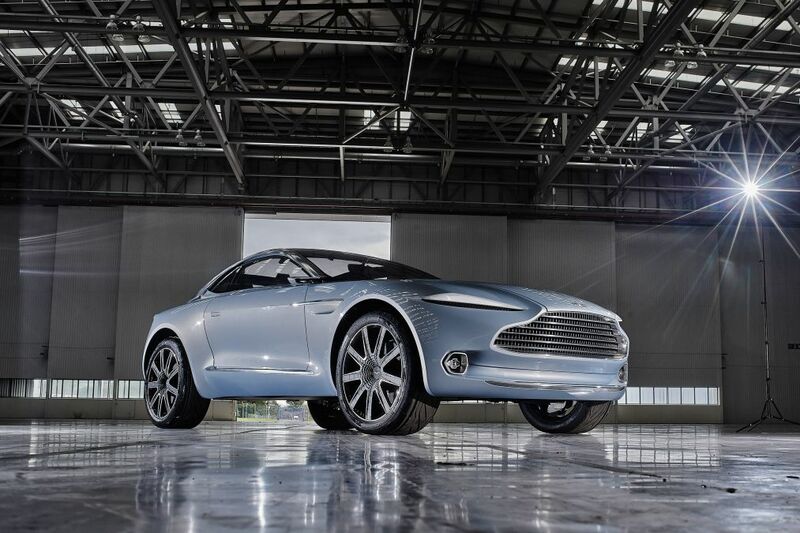 When complete the plant will join Aston Martin’s Gaydon headquarters and Newport Pagnell as the company’s production facilities. According to reports, the new SUV from Aston Martin will be called the Varekai, derived from the Roma word for ‘wherever’, appropriate for an off-roader. The new car will come with a range of powertrain options, including Mercedes-AMG-sourced V8s and V12s, and the hybrid system that will be used in the recently unveiled AMG GT 4-Door Coupe.